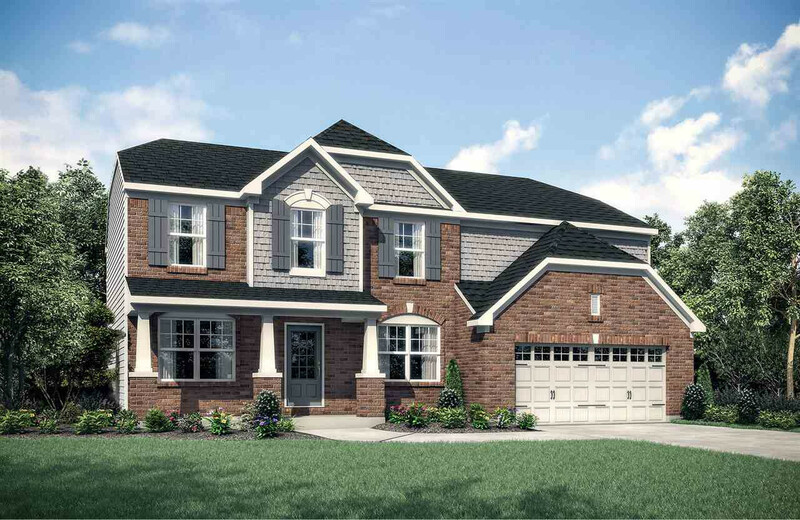 The Drees Quentin spacious floor plan features a full lower level rec room, study, formal dining room, family foyer, walk in pantry, kitchen with granite counter tops with sterling silver appliances. Open to the family room, the second level features a laundry room, bonus room, 4 spacious bedrooms all with walk in closets. This home is located in the beautiful French Quarters of Orleans community.